When British defence secretary Michael Fallon stood up at London’s arms fair last week, he admitted a glaring gap in the nation’s defence capability. The move in 2010 to scrap the troubled Nimrod submarine hunter programme had been “a pretty tough decision”, he said. 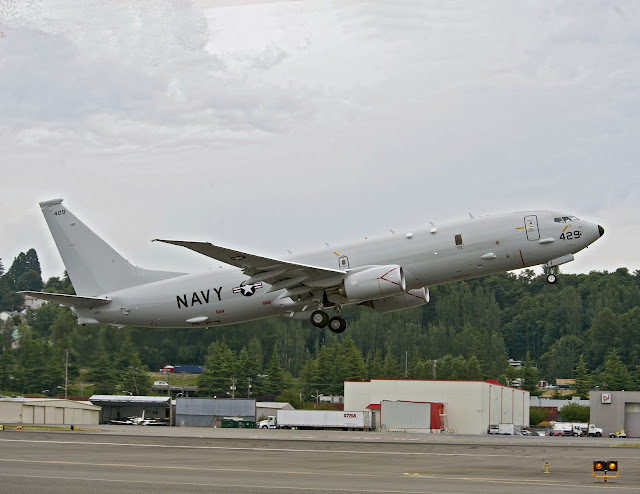 In just a few weeks’ time, the government’s strategic defence and security review is expected to put the requirement for maritime patrol aircraft to protect the UK’s nuclear deterrent back on the list of spending priorities. With Russian submarines last year suspected of patrolling close to Faslane — the Scottish base for Britain’s Vanguard submarines carrying Trident nuclear missiles — the time has come to close the gap.